This quick and easy head wrap free crochet pattern may be your new favorite small project that you can carry with you wherever you go. 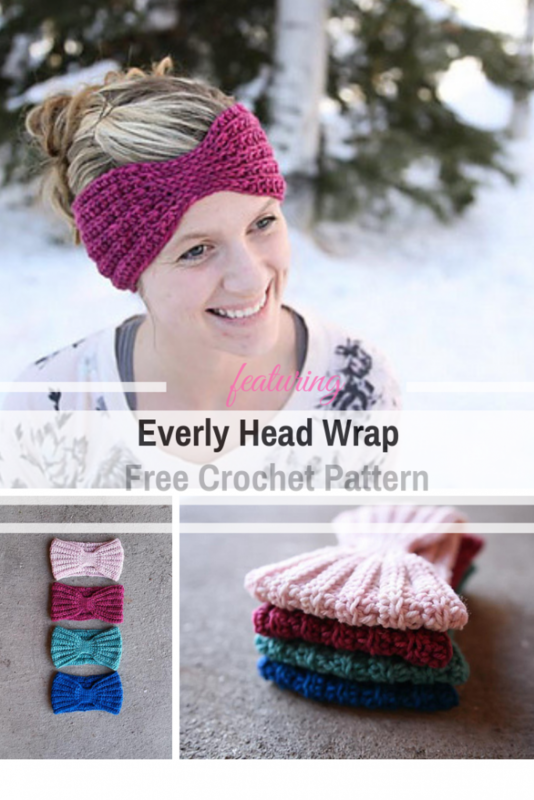 Everly Head Wrap by Mamachee is a cute quick pattern and a great beginner pattern. 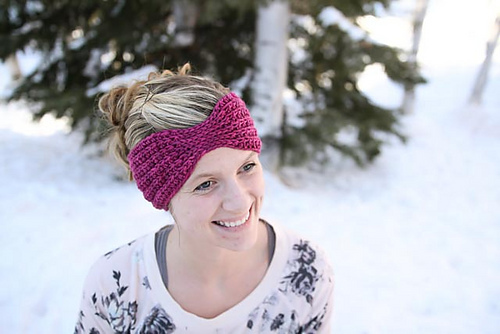 Perfect for cold days out on a run, this cute head wrapper fits wonderfully and keeps your ears warm. Such a great little pattern for your scrap yarn! Need a smaller size? Find the same head wrapper free crochet pattern for baby/toddler/child size HERE. Get the pattern: Quick And Easy Head Wrap Free Crochet Pattern. Thanks to Mamachee for the article inspiration and featured image. [Video Tutorial] Make A Bunch Of Mug Cozies For The Holidays! So Cute And Easy!